If walls do in fact have ears, then those contained in this charming music store have been hearing the gestures of artists, known and aspiring, in search of their musical sidekicks since 1830. Everything frrom grand pianos to harps, violins and professional mixers are available, if not to purchase then certainly to experience the power of music and technology. 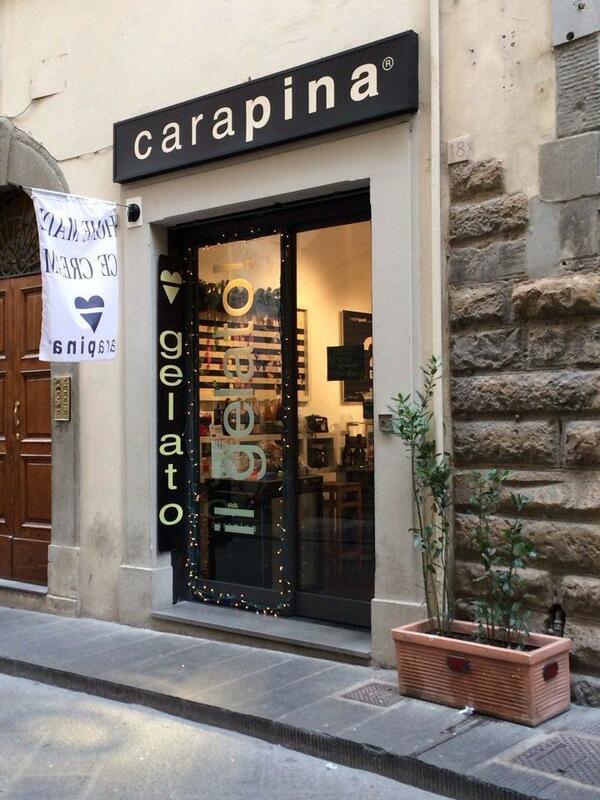 You'll also find rare items on sale from exclusive galleries in Florence and abroad. If you're lucky, you'll wander into the shop and find yourself in the midst of live concerts featuring young, local musicians. Music enthusiasts will love this shop. For more inspiration on places to shop, where to dine and things to do in Florence, visit our Destinations page.